The Spirit Mattress is new from Breasley and offers something a bit different from Memory foam as the Spirit mattress contains not only 1000 pocketed springs but layers of British wool, Cashmere and Silk filling on top of the pocket springs whilst there is a base layer of high density foam to make the mattress durable as well as a high density foam wall that goes around the perimeter of the springs , helping to alleviate roll off and give more support at the sides. . The Wool and cashmere layers help the mattress feel sumptous to lay on while the silk filling helps to keep the mattress cool whilst distributing the heat from within the mattress. 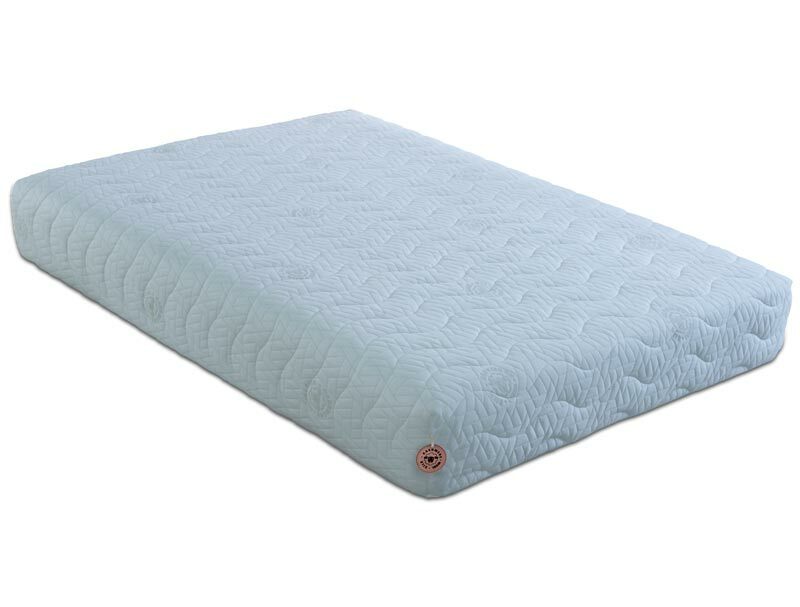 These mattresses offer an Oasis of oppurtunity where once you could only get a rolled foam or memory mattress up a tight staircase or in to an attic you can now have a natural mattress , that is supplied partly rolled and folded and delivered in a cardboard box for next working day delivery to most areas of england and wales free of charge. Deliveries to Dundee and North of scotland will take 48 hours and incur a delivery cost to you of £15 . 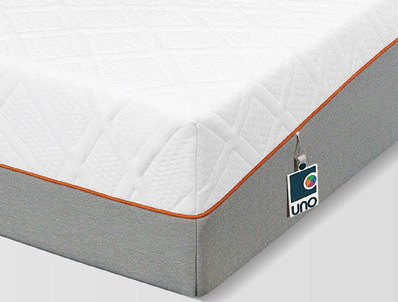 The Mattress has a structual 10 year guarantee , which means if the mattress flattens by more than 6cm or goes out of shape Breasley will supply a new Mattress core but not the quilted cover .